Julius co-founded the Prometheus monitoring system and led the project to success at SoundCloud and beyond. He now focuses on growing the Prometheus community, freelances around Prometheus, and started PromCon, the first conference around Prometheus. Before SoundCloud, Julius was a Site Reliability Engineer at Google. Flux is not only a new data scripting and query language — it is also a powerful data processing engine. 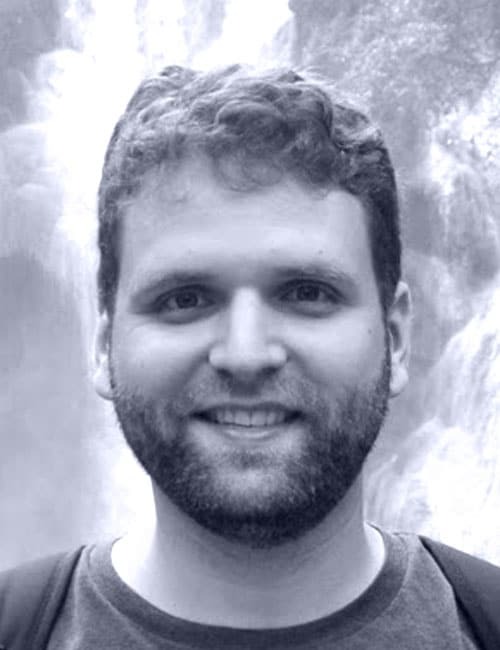 This talk will focus on how the InfluxData team built the PromQL support for the Flux engine. Hear about lessons learned from building the transpiler and recommendations on why and how to use PromoQL and Flux. This talk will include a demo and will share the current project progress.